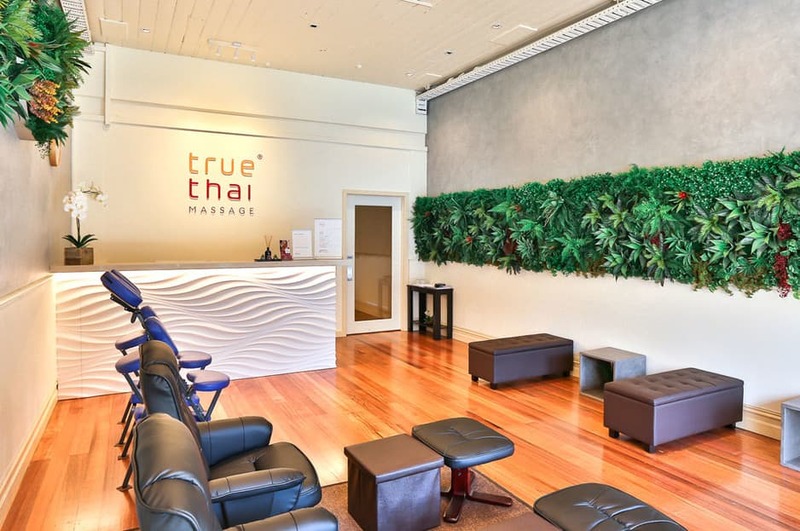 Established in 2009, we provide a family friendly and contemporary attitude towards Thai massage in Melbourne. Our name reflects what we?re all about ? 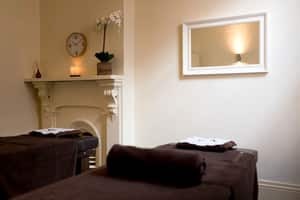 real Thai massage, experienced staff, with relevant options of therapeutic and relaxation massage on the menu. 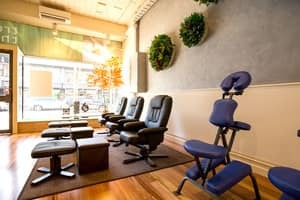 Put your feet up and relax with a True foot massage, or totally unwind with one of our full body massages! True Thai Massage ? Where therapeutic meets relaxation.